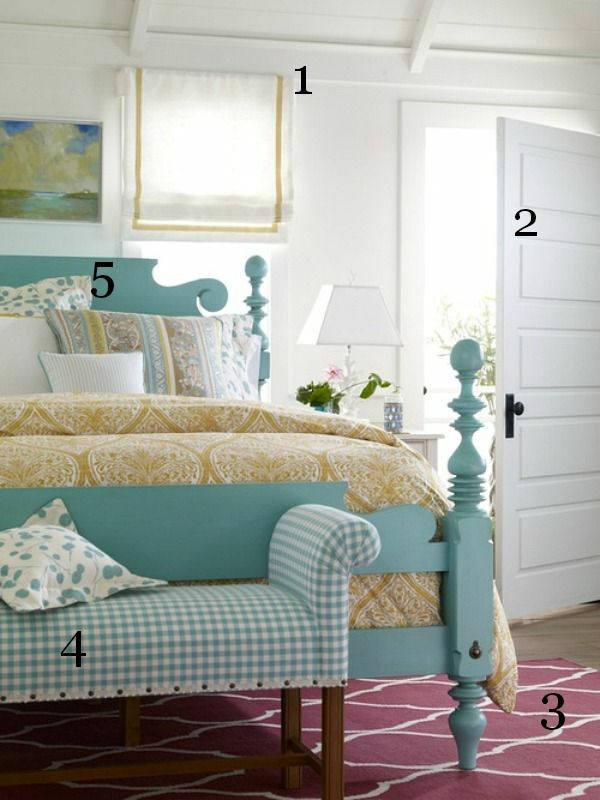 There’s something special about an ultra-feminine bedroom. Pictures of rooms like this one (found at Crooks and Nannies) are total eye-candy, and get me excited about decorating for Kayla when she gets bigger! It wouldn’t be hard to replicate any of the elements of this room, but I found five with corresponding tutorials from talented folks around Blogland. Check out five ways to get this look DIY style!